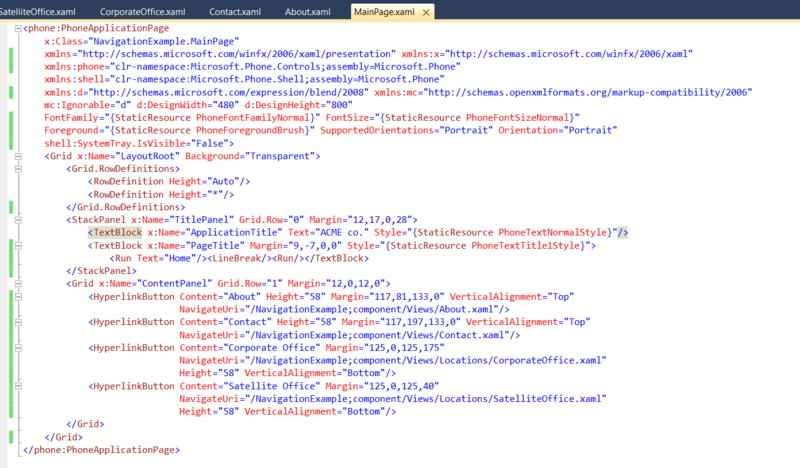 Manage the properties of deployment in marketplace. An assembly is a library file(.dll) or an executable (.exe) and it contains compiled code and resources (e.g. images and sounds) along with a manifest. 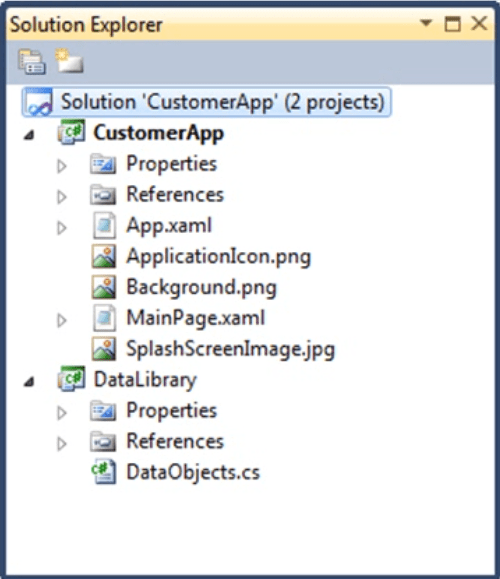 A Visual Studio Solution is an XML file that contains reference to the project file that make up solution. 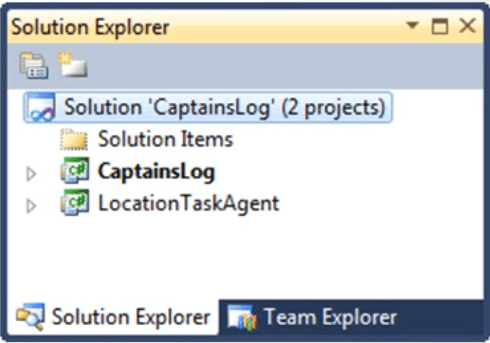 Each project contains resources and code which contains single project can be shared amongst multiple solutions also a library assembly can be used in the library. These templates give you the basic structure of the type of program you are trying to make and also add the relevant references and saves you a lot of effort. 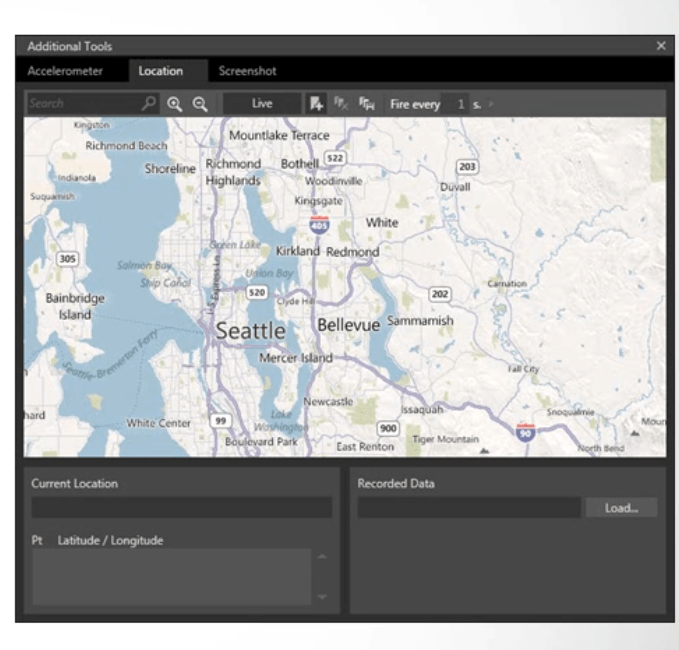 Silverlight apps are generally line of business apps which are used to do business with and there is a template that helps us create a Windows Phone Silverlight application. 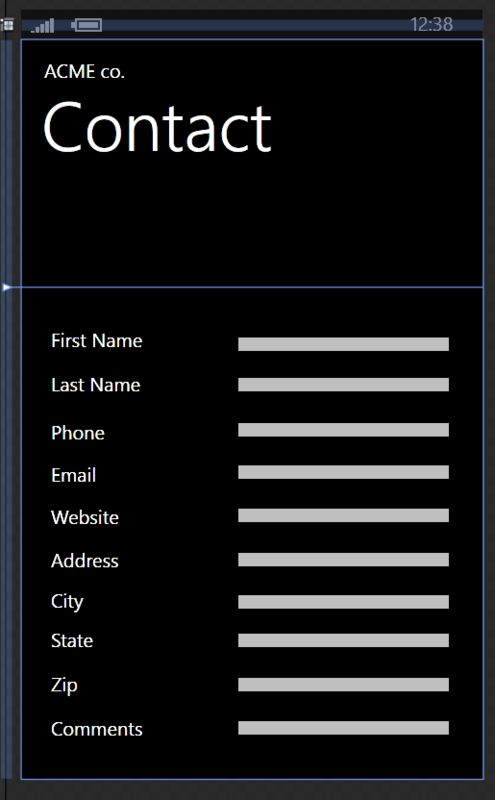 Very easy to create rich user interface. 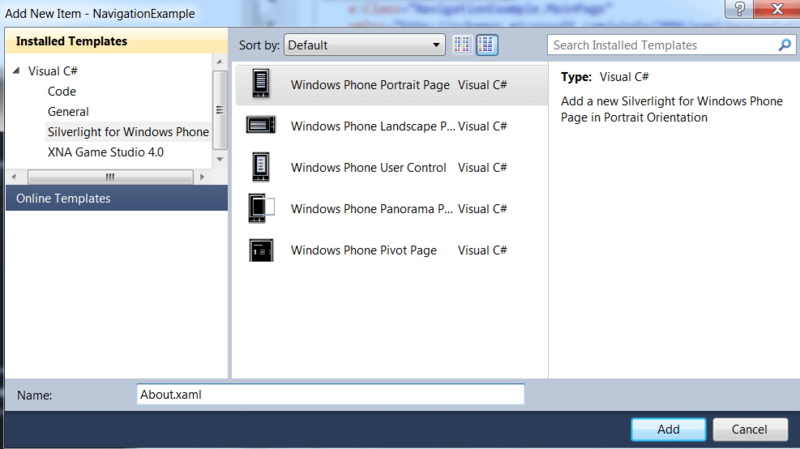 This creates the initial page for our application and configures Visual Studio to target the Windows Phone platform. 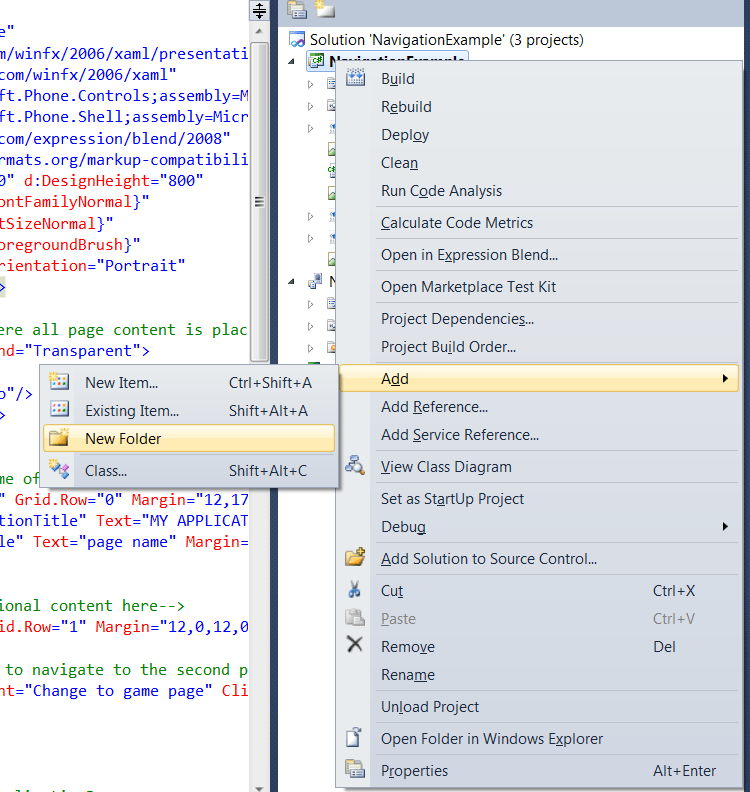 If we want to create additional pages and add resources to the solution we can do this using Visual Studio. 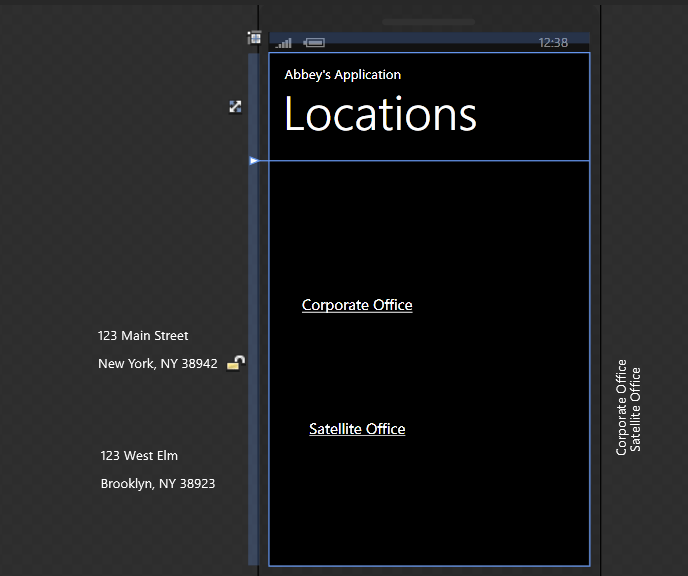 Could be developed in a similar way to a Silverlight app but the starting template needs to be different. The solution structure will be different though. An XNA game will not be like a silverlight app in which you press a button but in an XNA game the stuff will be repeated 30 times a second. Its pain free and very well packaged. 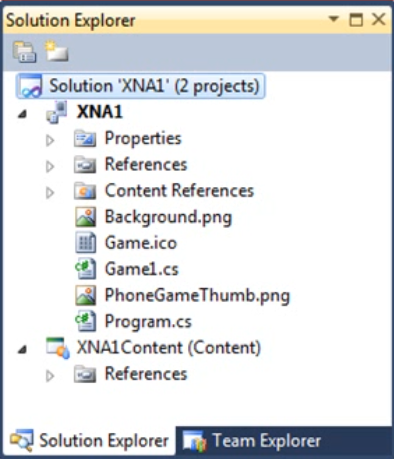 It is possible for the silverlight form containing XNA content to hold silverlight components and this makes it possible to overlay Silverlight UI elements on top of an XNA display. 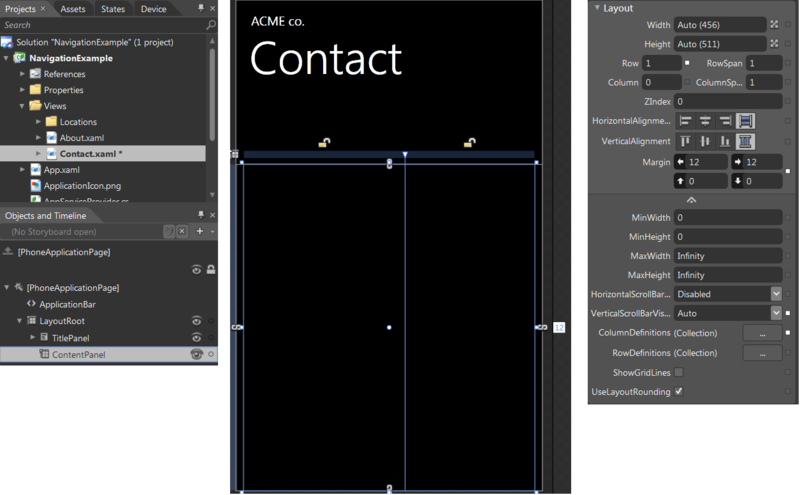 This makes it easier to build interfaces to XNA game. 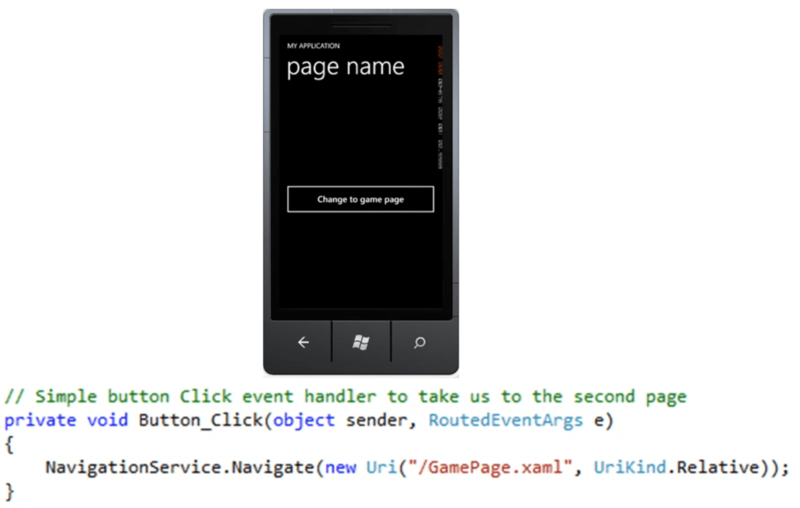 When we make a silverlight and XNA combined program then we will have a page that will take us from the silverlight to XNA. 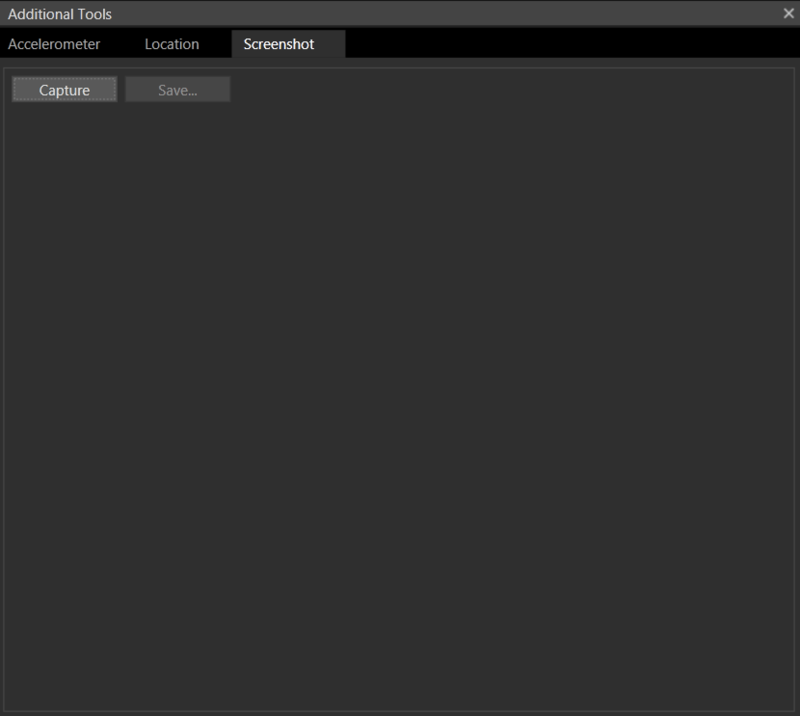 So shown in the image below we will have a single button that will navigate to the game page on clicking. 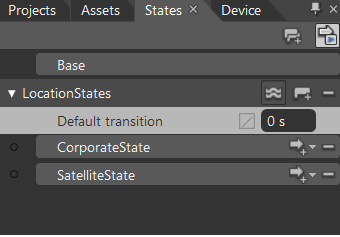 Also this button click starts the XNA game engine. Many projects can share the output from a single project. 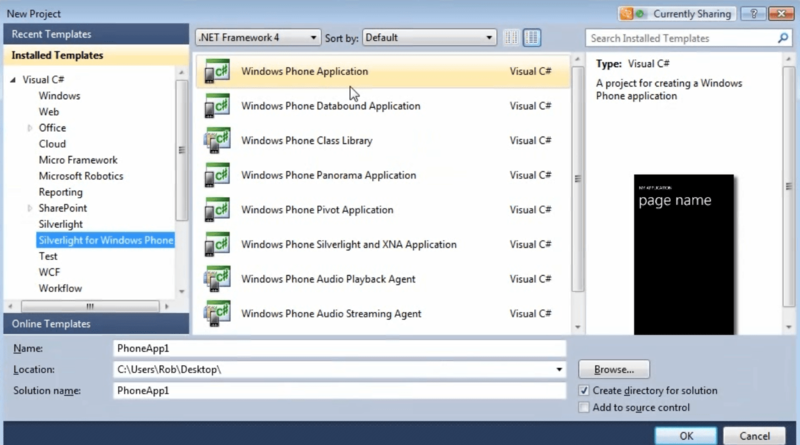 Before we deploy our application on Windows Phone we need to register it as a developer device. This registration is a one time process and the registered developers can register up to 3 devices (but registered students can register only one device). 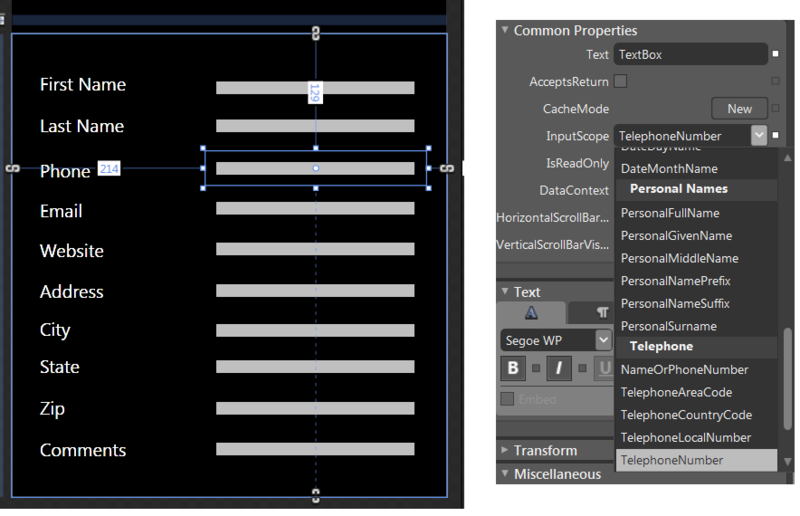 The debugging method and development environment is the same for both the WP devices and Emulator. If the phone is displaying lock screen deployment will fail. 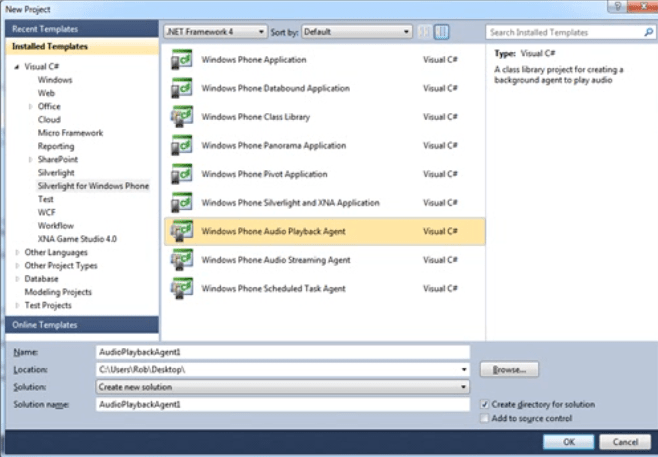 Applications that use media will not work correctly if they are deployed when the Zune software is running. 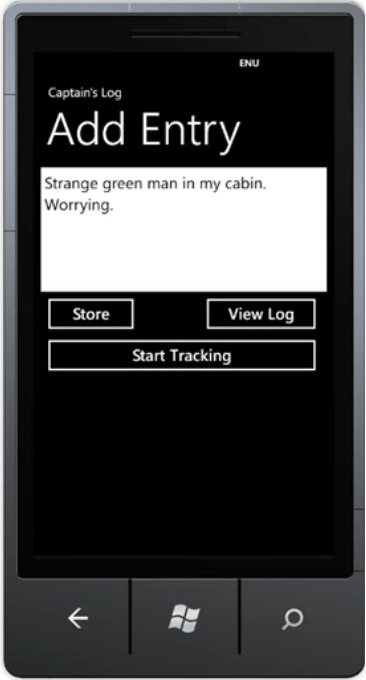 To solve this problem we can use “Windows Phone Desktop Pass- Through” program to connect instead of Zune. 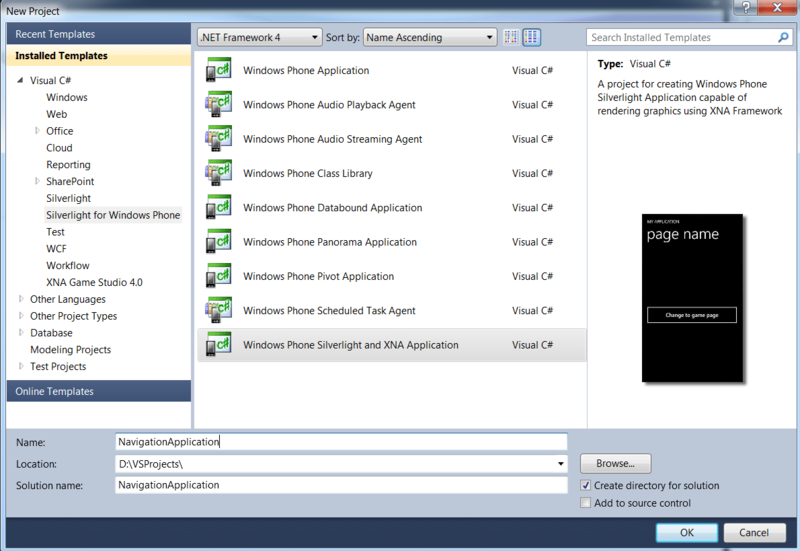 It is available with SDK. 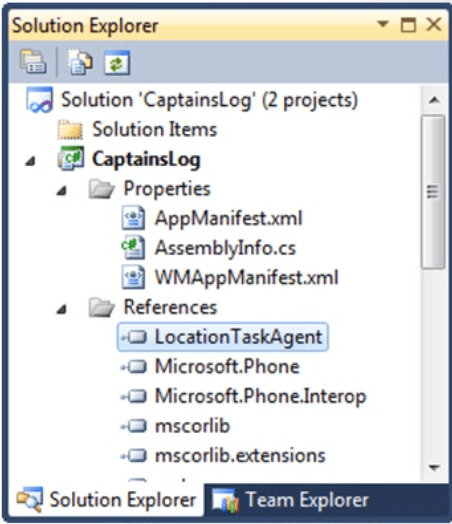 Once the application is deployed it will be stored on the device for later use but remember at a time you can have only 10 of your own applications on the phone at any time. 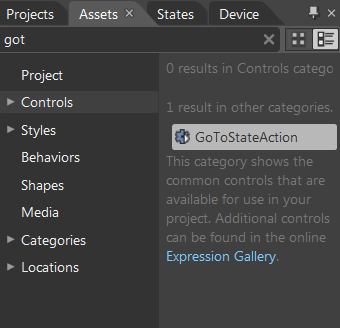 You can anyways send the compiled version of your application to other registered developers for them to use on their developer devices. 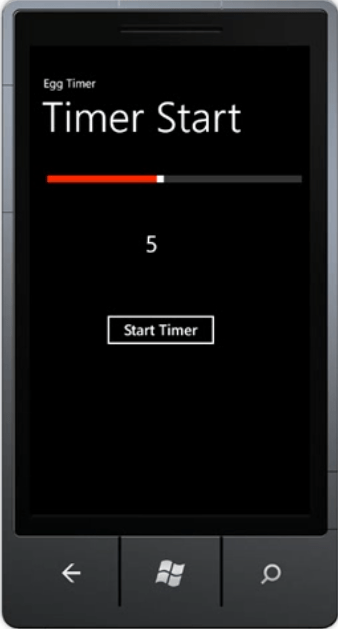 Emulator is available with Windows Phone SDK. 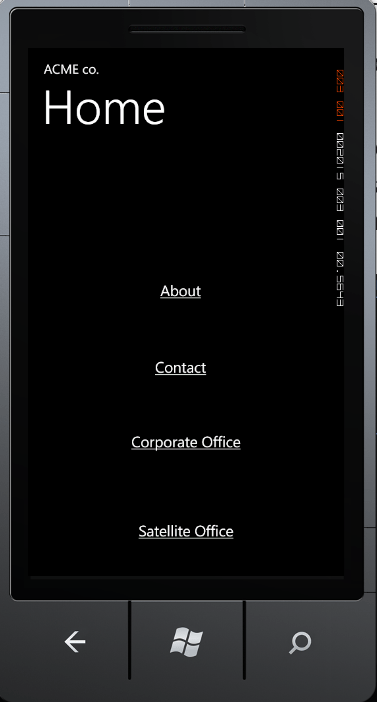 It runs as a program on the windows PC. 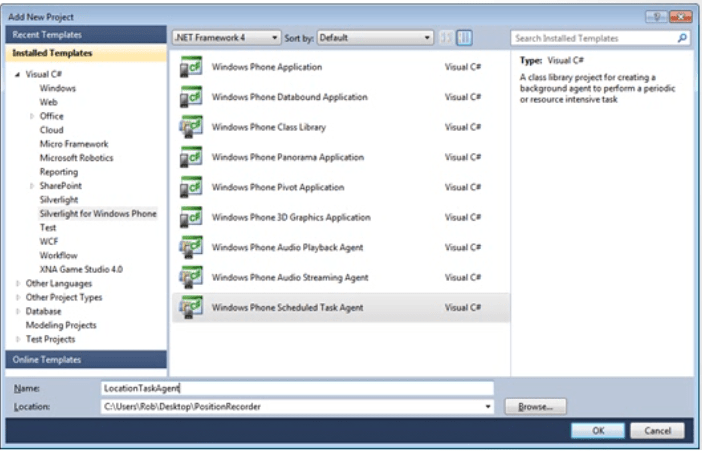 It has the same software as Windows Phone device but is targeted to run on Windows PC platform. 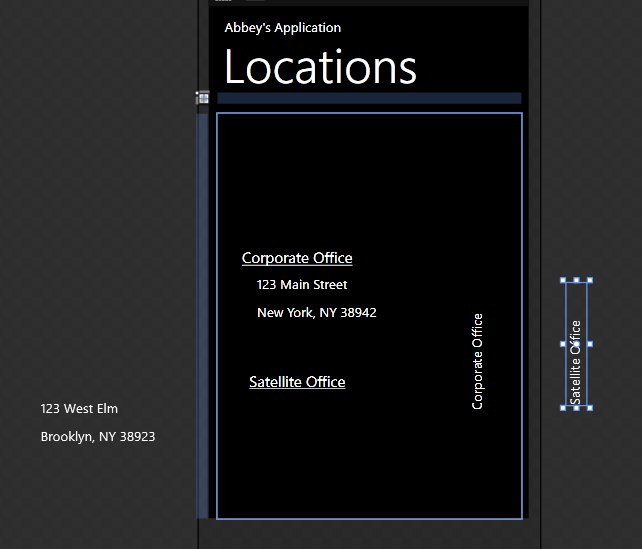 Has the ability to capture screenshots of programs running on the phone. 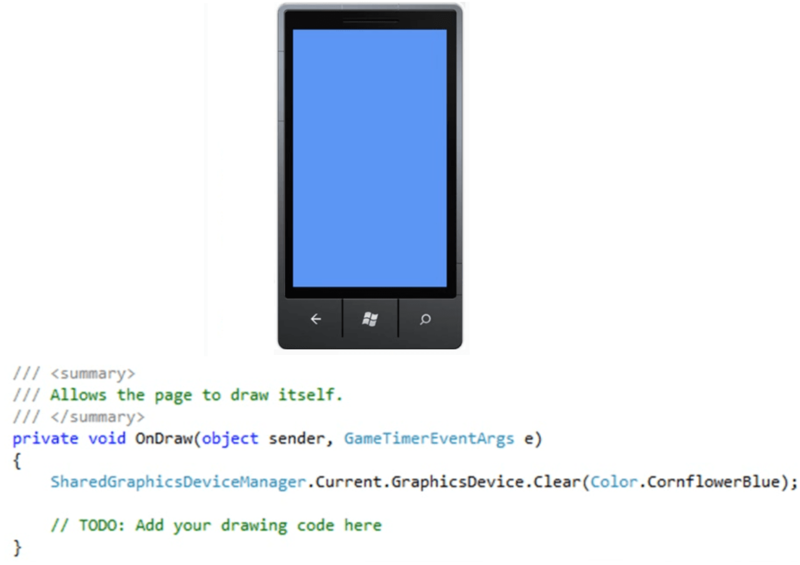 If you are developing a game then it is recommended to run it on the phone as the performance is something which is not properly tested on emulator as it running in Windows environment. You can use a PC mouse to touch on the screen. 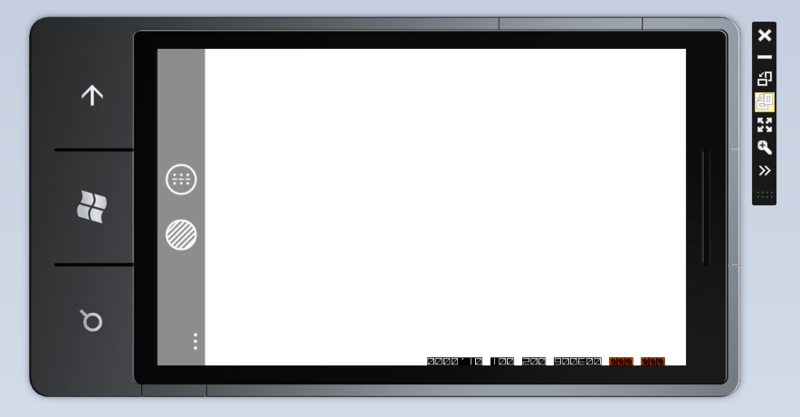 If you have a multitouch monitor then that touch can be passed to the emulator as well. If you want to use the PC keyboard for typing then you should use the Pause/Break key to toggle the emulator keyboard. When the Emulator keyboard is not there it will take the input from PC keyboard. Does not support Zune media playback. 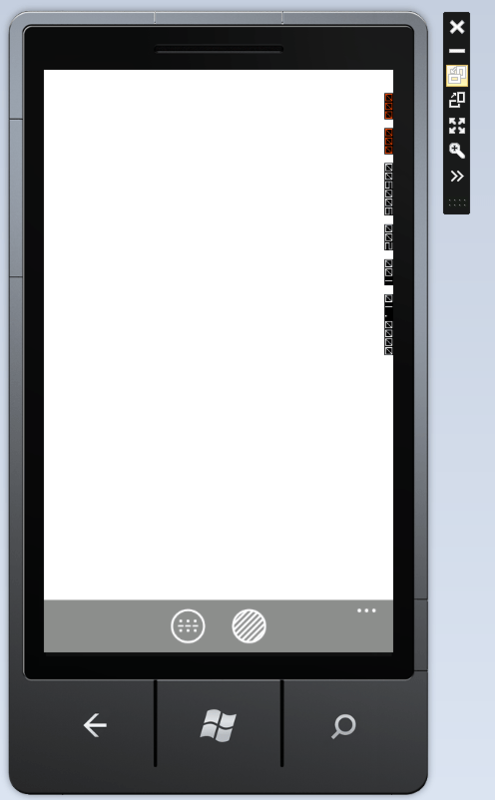 Uses only only the built in browser application. 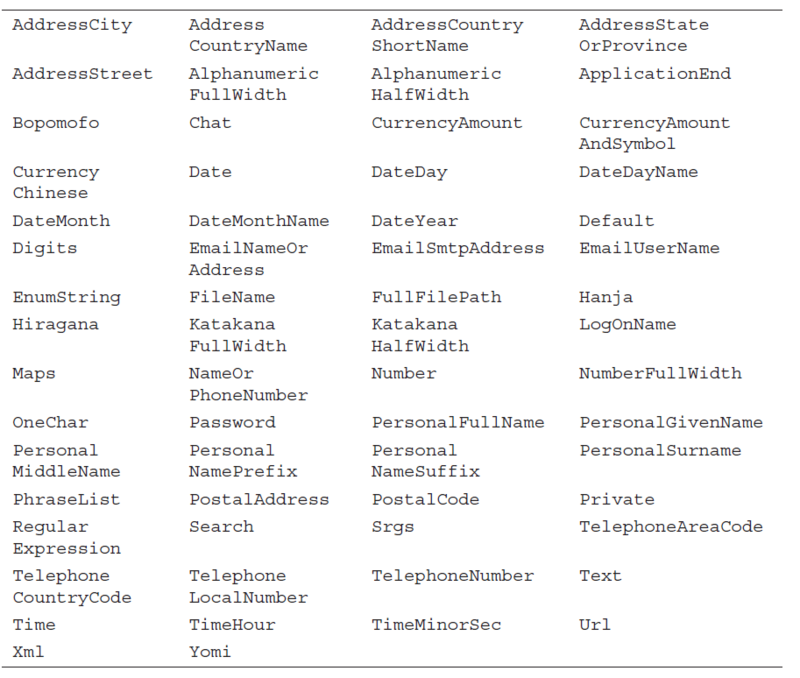 Should be used for functional testing only. 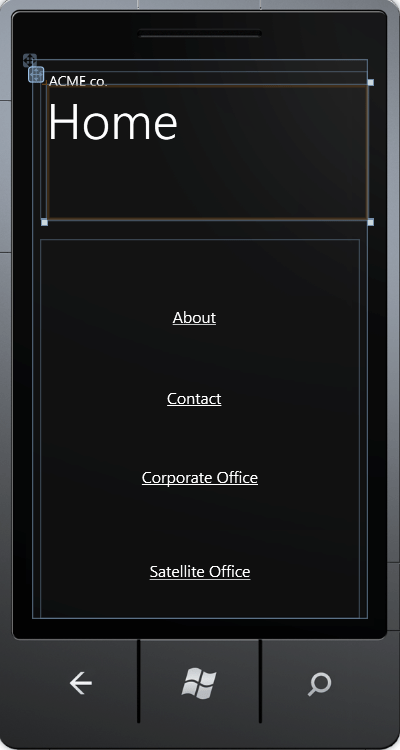 When you hover over the emulator with a PC mouse you will see an extra set of tools. 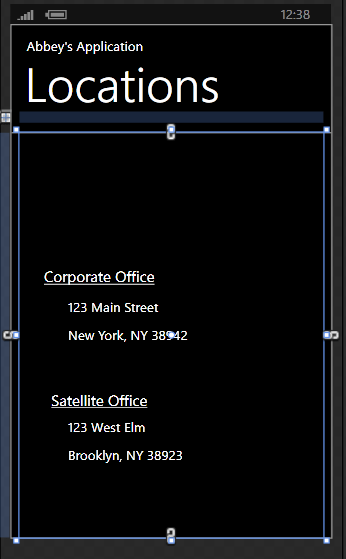 There are two landscape positions but only one portrait position. The camera can also be emulated but it can take a simple photograph and return it. 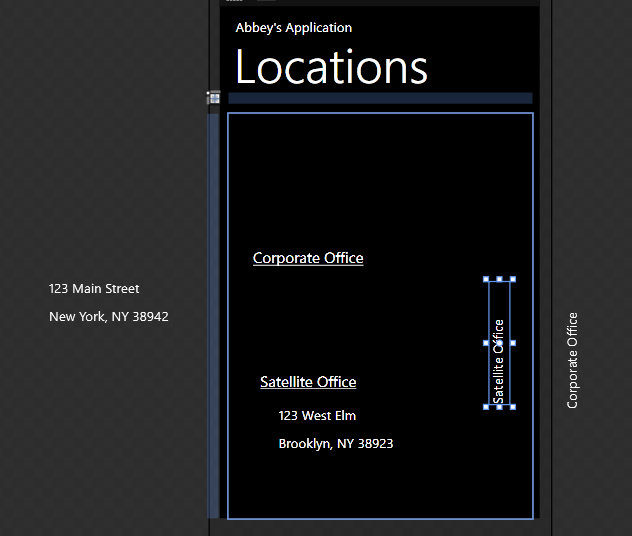 Location Emulation also works now with Mango version. The location tab is shown below and you can click the location move the emulator to that position and also place pushpins to describe a route and then replay the route as well. 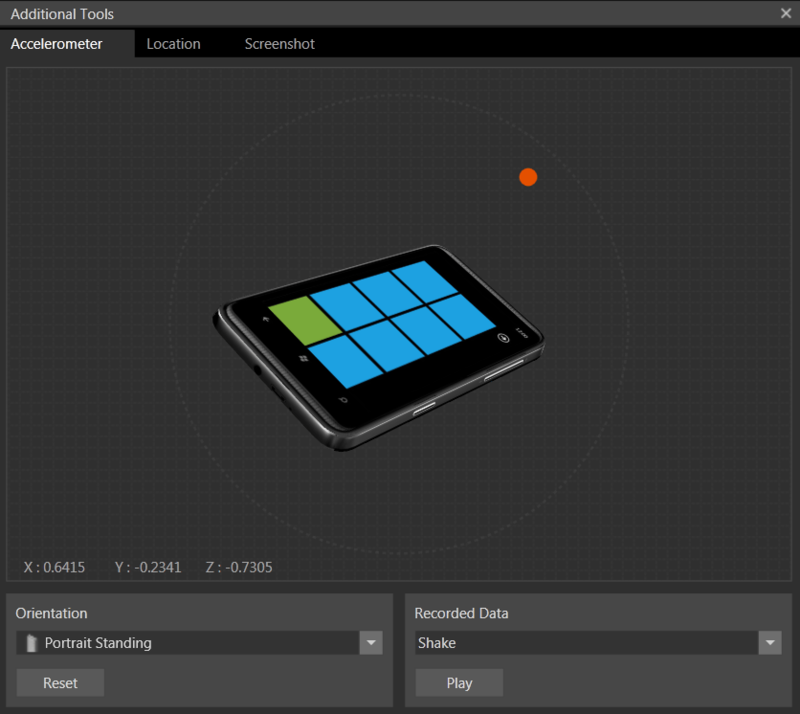 Windows Phones contains an accelerometer and compass that can be emulated as well for determining the position.